Handyman Solutions is a full service general contracting company, offering a variety of different services. No job is to small. If you are remodeling your kitchen, bath, or just making several tile repairs, we will help you in prioritizing each task on your list. Our reliable handyman services manage each major and minor repair, so there is no need for you to. 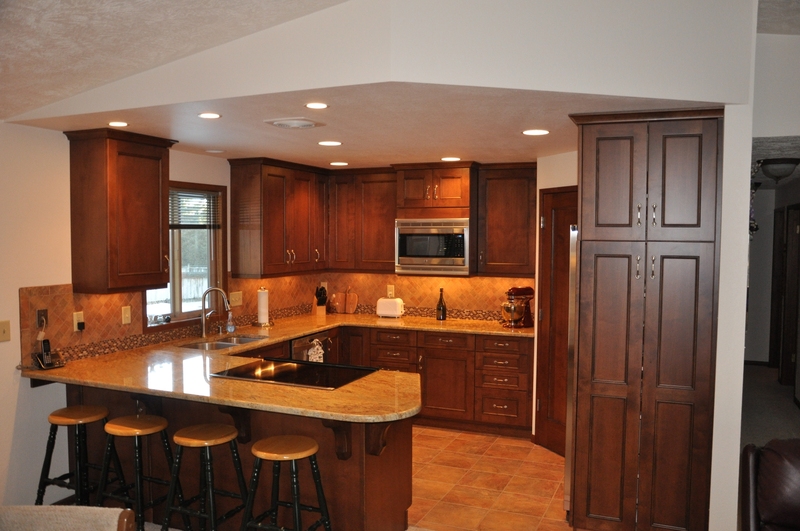 Adding the exact interior trim that you want is a great way of improving your home’s appearance. We offer you custom-made trim selections. You may help us design the final product so that you would be guaranteed with the exact look that you envision. 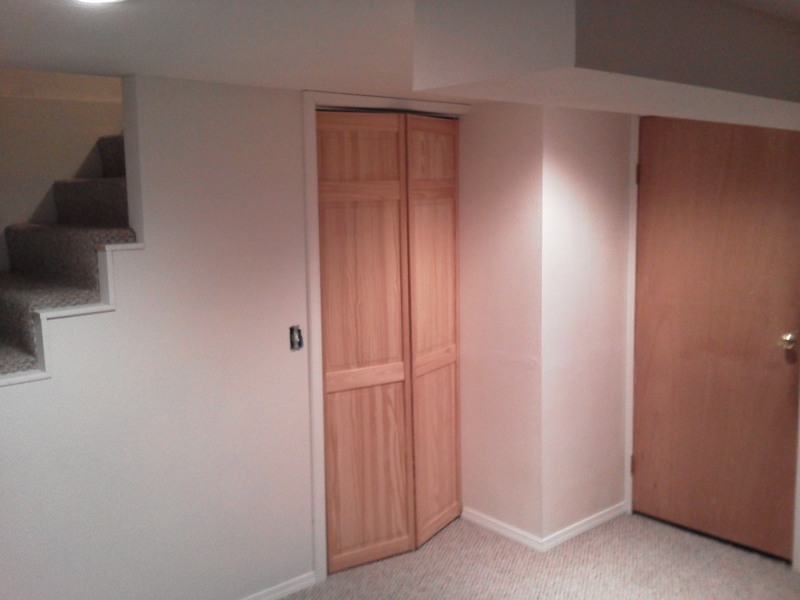 Basement finishing can transform an unfinished area into your ideal living area. You may include features like bedroom or bathroom and all that is necessary in making it happen, and with that, you will need careful decision-making and careful planning. Contact us for more details on how we can help you. 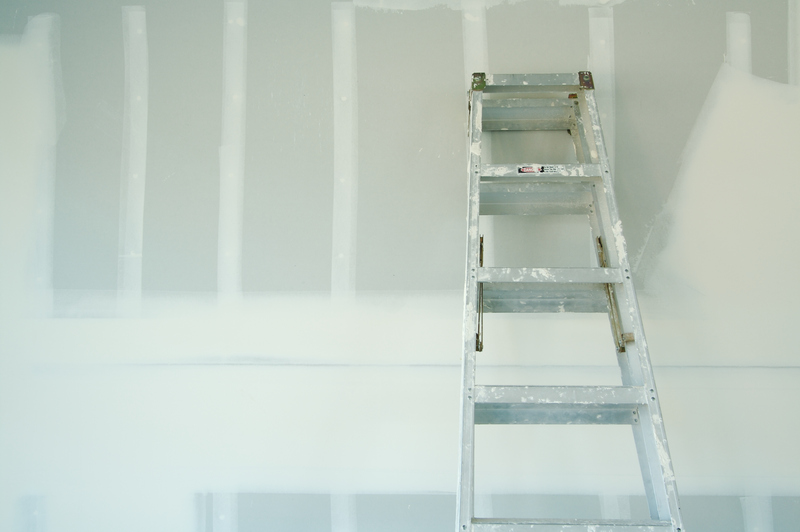 Sheetrock is among one of the things that you do not usually notice at home, unless it is done wrong. This is why it is essential that you hire an expert that you can trust for all your sheetrock installation and repair necessities. 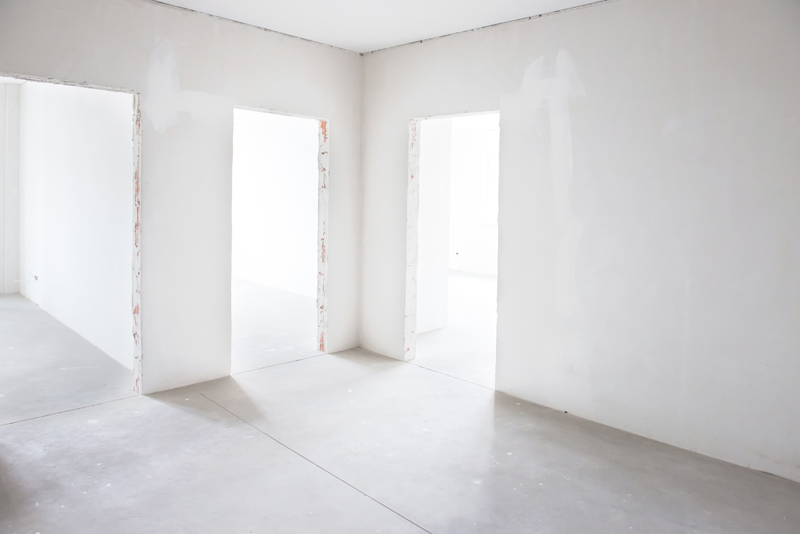 No matter if you want to get the area with damage repaired with matching texture or start fresh, we can be your resource for reliable sheetrock installation, replacement, and patching. Handyman Solutions is here to help you with varying staining and painting projects around the house. Regardless if it is an indoor paint job or an outside one, we can do it for you. Professional painting requires detailed knowledge of materials, experience, profound sense for painting, patience, precision and meticulousness. We have the expertise to meet these requirements in painting of every type and size of house, commercial building, interior, exterior, residential, or commercial space as well as offices and condominium complexes. 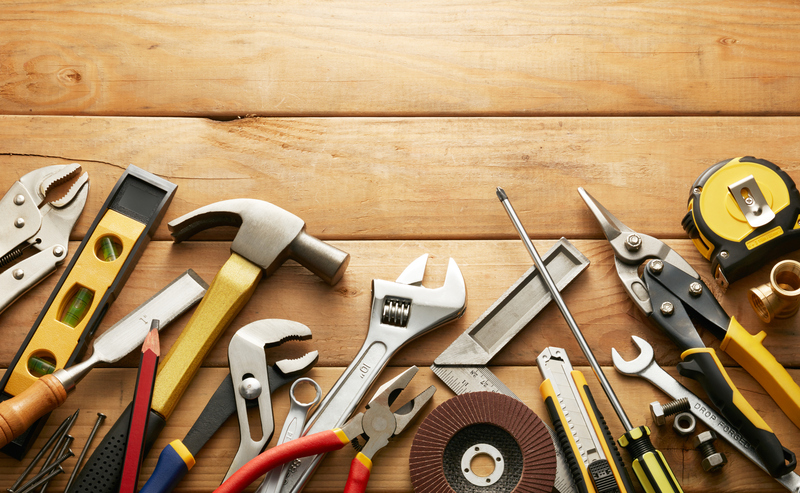 For home repairs that can be hard to perform on your own without appropriate tools or expertise, you can always rely on Handyman Solutions. 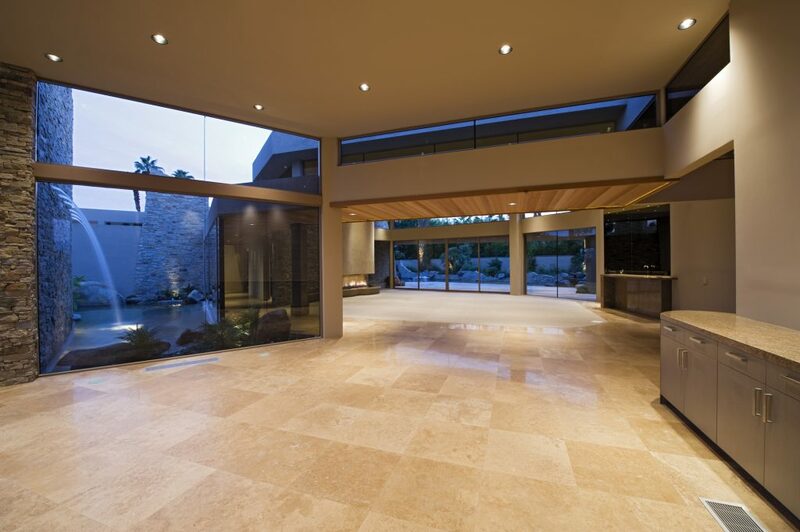 We can help you with windows, doors, fences, decks, electrical fixtures, plumbing, and more. We can help you out by attending to seasonal home maintenance like seal check-ups for doors and windows, and cleaning gutters. 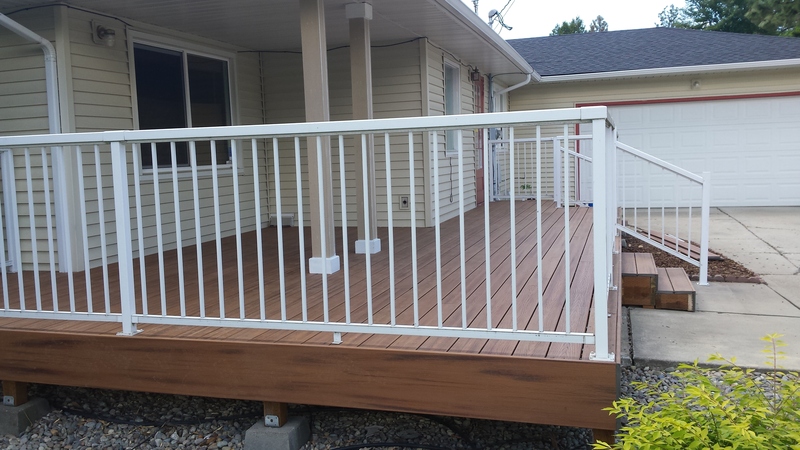 While you are out on your deck enjoying the sun and time with family and friends, it is easy to forget that your deck necessitates yearly maintenance for preserving its condition and preventing deterioration. At Handyman Solutions not only repair fences and decks, we are here to help you create an outdoor environment you can enjoy for many years to come. 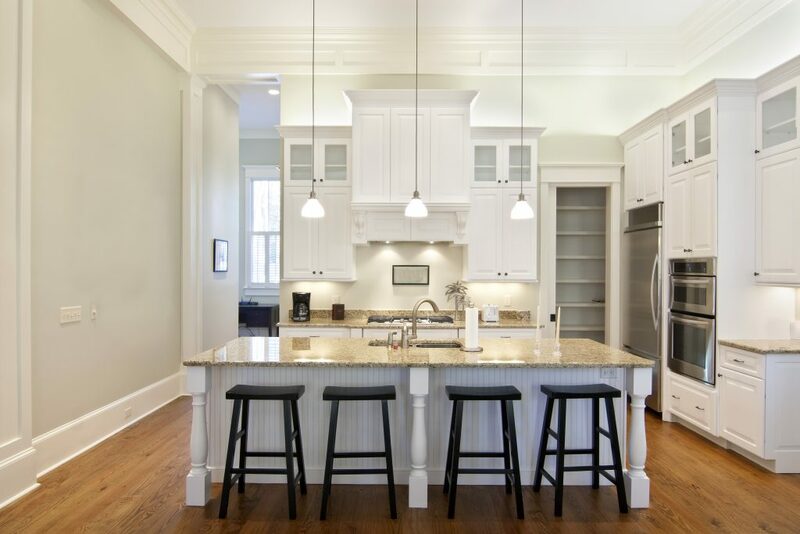 When making major home renovations, the ceilings and walls will inevitably be a part of the discussion. The main color is obviously going to be one element to take into account. Nevertheless, before being able to apply the paint, you will have to make decision on wall and ceiling texturing, and we can be your best partner with that. Handyman Solutions flooring services are your complete solutions for repair and installation of most types of flooring, which include laminate, hardwood, ceramic tile, and much more. In only one call, our expert handyman helps in prioritizing all of your floor repair and installation needs, along with other minor and major home repairs.